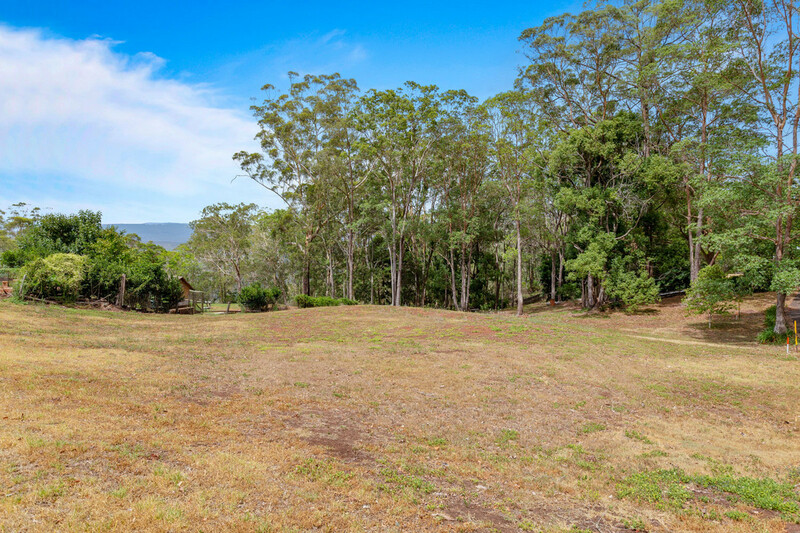 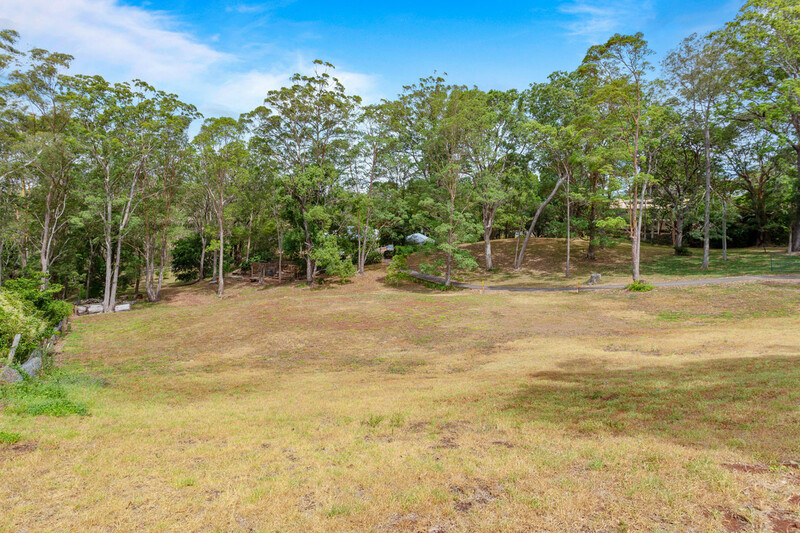 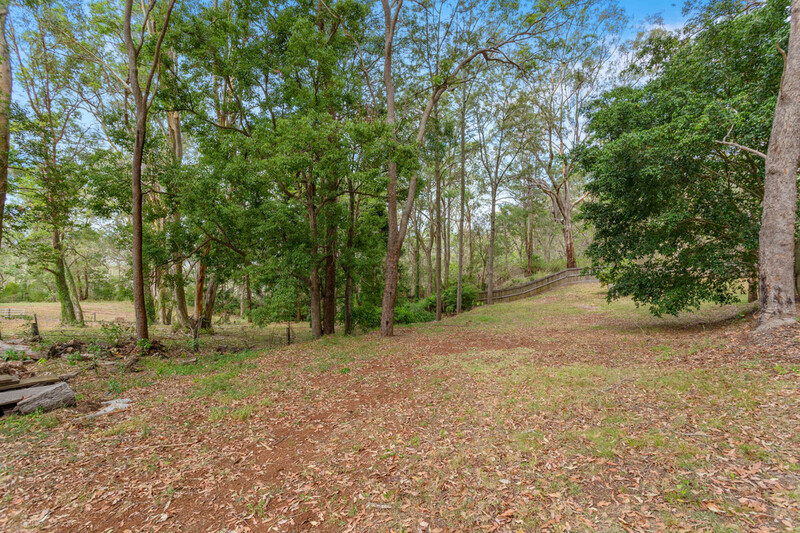 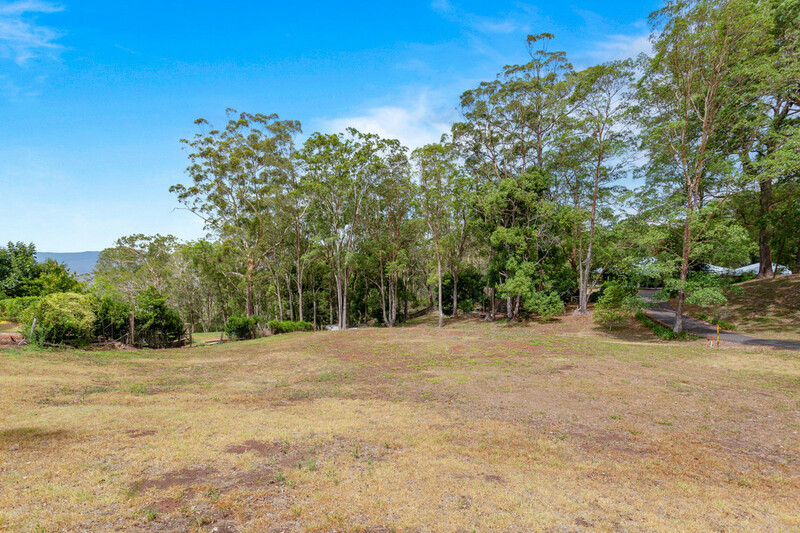 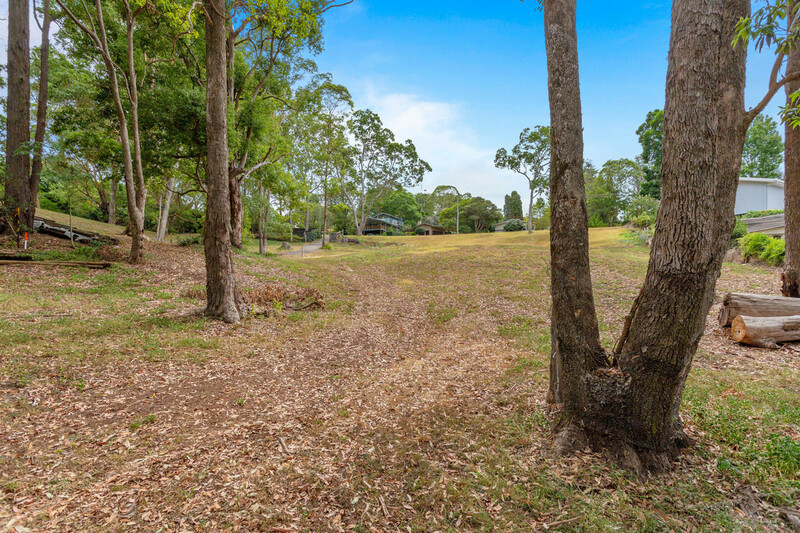 With a total land area of 3,458m square metres, this unique allotment affords appealing valley views to the North East and direct access to the walking trail of Jubilee Park. 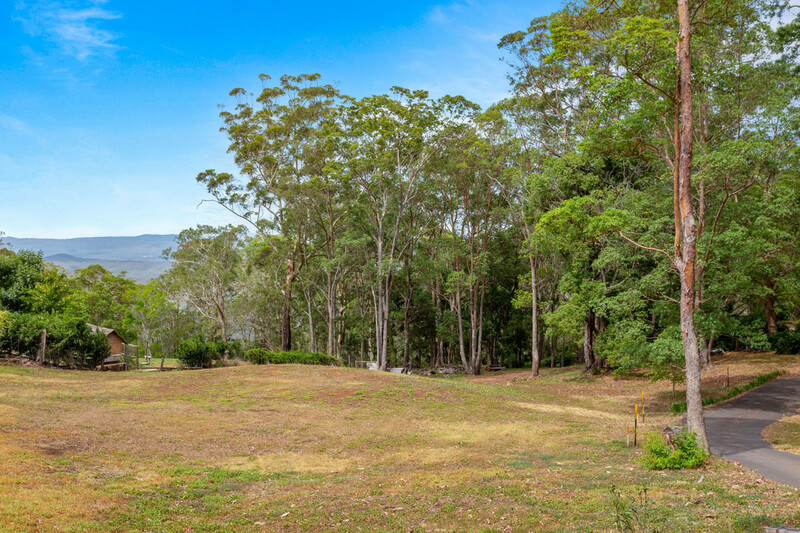 It has its own micro climate and an abundance of bird life. 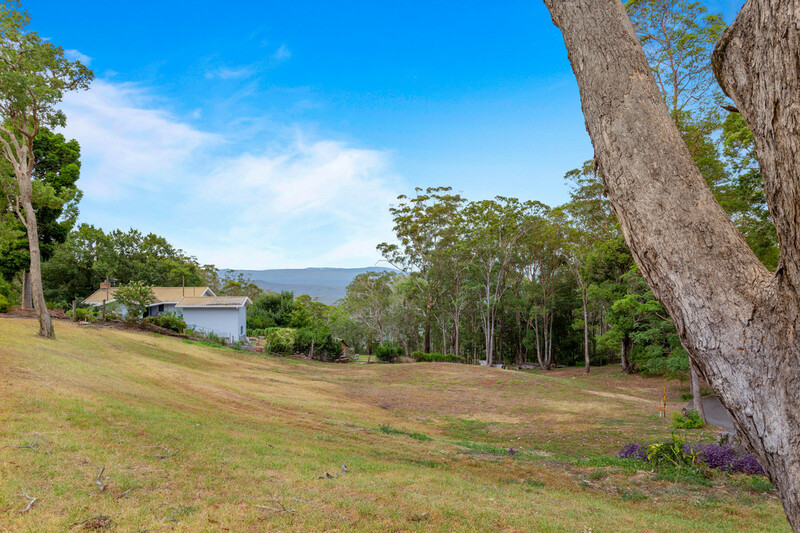 There is a generous, near level building envelope which would allow a well-designed home to enjoy all the benefits of a northern aspect and attractive outlook. 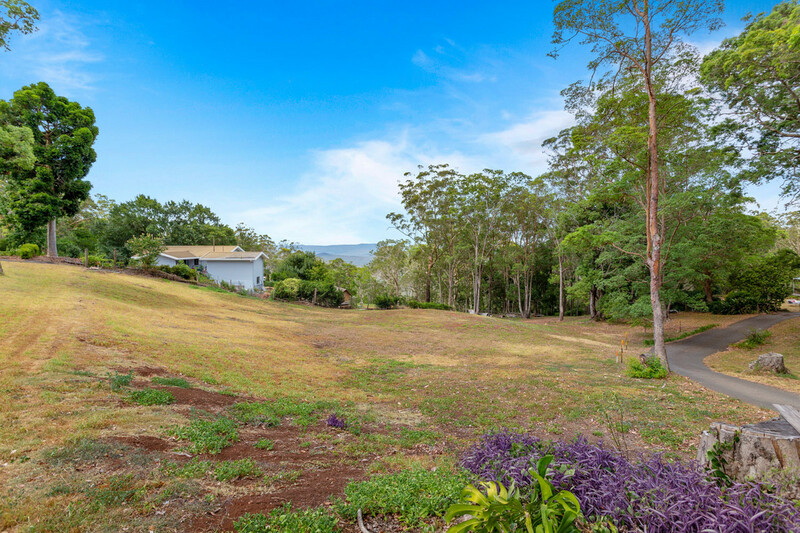 Literally 2 minutes drive to Fairholme College and Toowoomba Anglican School. 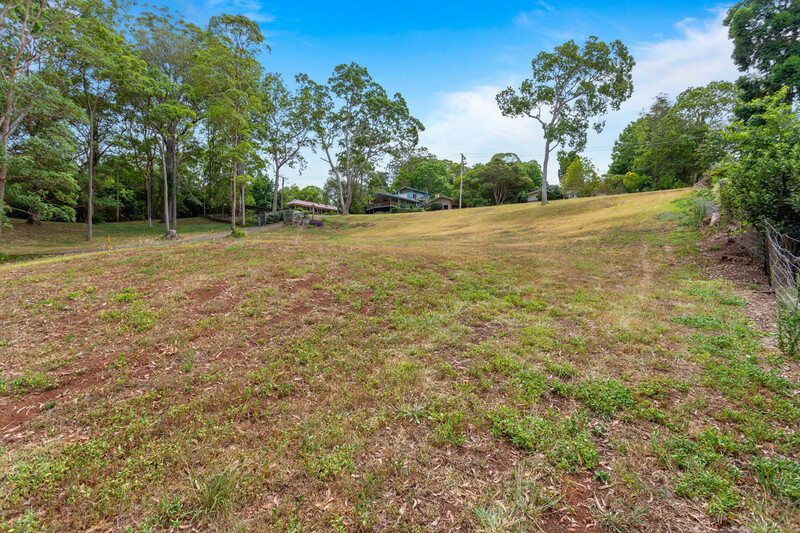 NB: Soil stability report available.